Stand In Cardboard Cutouts from Partyrama are tons of fun for all ages! A perfect party piece and fantastic for photos, these stand in cutouts prove to be a talking point for weeks to come after the party is over! Pop your head through the hole, and find yourself reimagined as one of your favourite characters or in a comedy cartoon caper. Our stand in lifesize cutouts are made with premium cardboard which stands up on its own and is thick and sturdy, made with the party environment in mind. 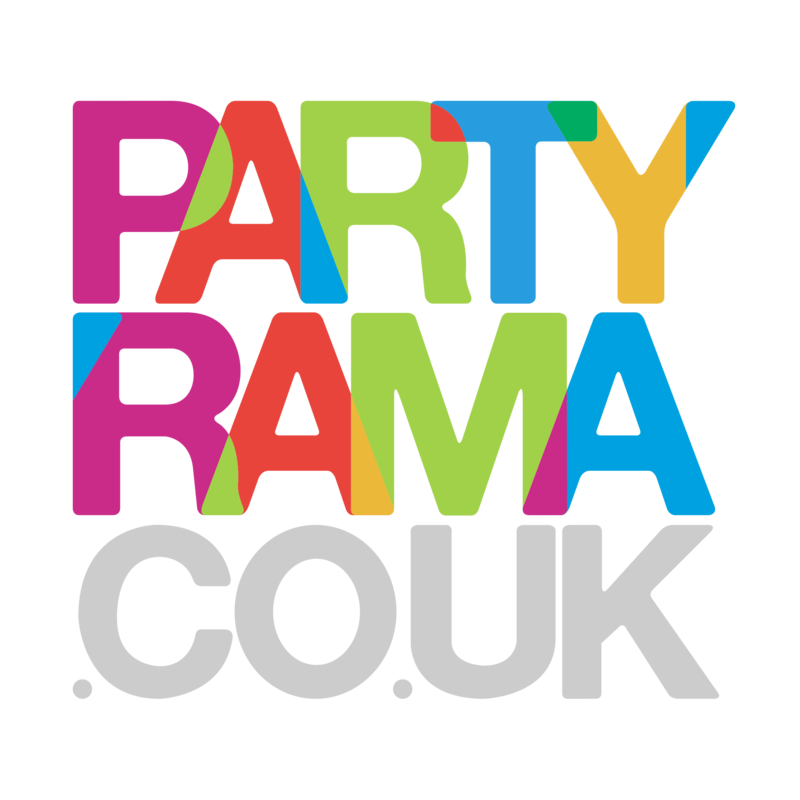 We have the lowest prices around and offer free delivery on orders over £50, making Partyrama the number one choice for stand in cutouts in the UK today!